by international standards, a new study has revealed. their entrance into the mainstream. 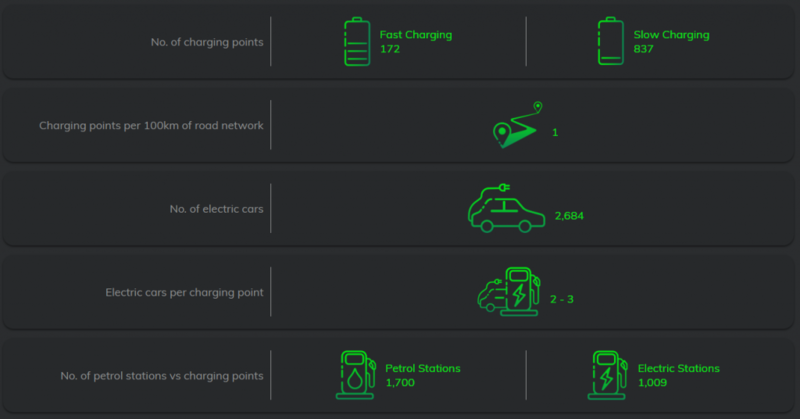 the number of e-vehicles in the Irish fleet stands at just over 2,500.
of e-vehicle adoption with over one million cars. of charging points for e-vehicles to facilitate their use. leading electronics brands and electric vehicle companies. 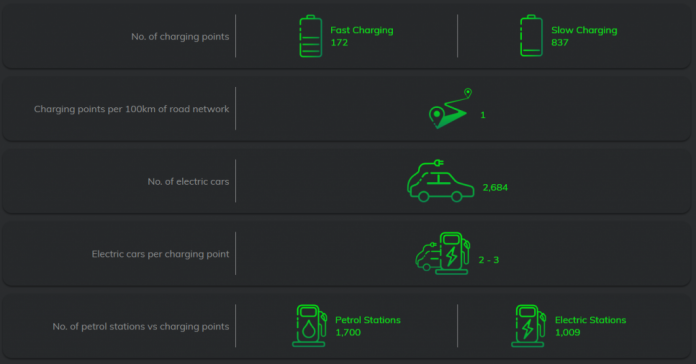 The post Ireland’s e-vehicle adoption remains low, study finds appeared first on Green News Ireland.